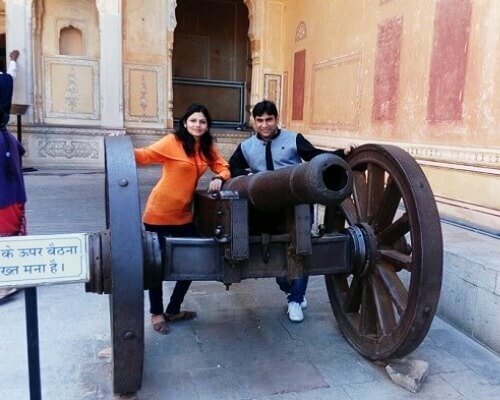 Alwar is a renowned city, in the Northern Indian state of Rajasthan. 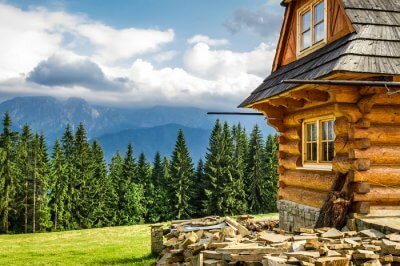 It is situated at an elevation of about 268 meters above the sea level. 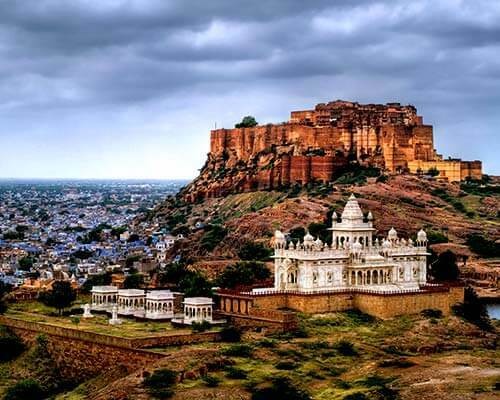 Nestled in the midst of Aravali Hills, the city boasts of its scenic landscapes and several historical monuments. 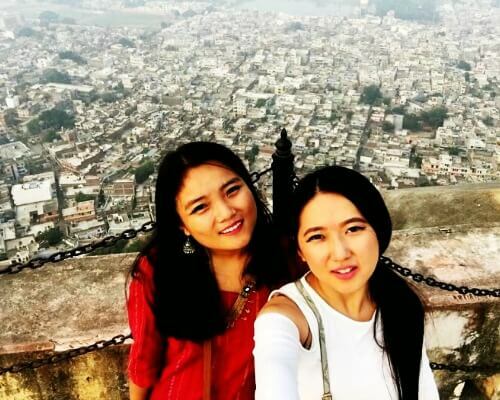 To enjoy the best of what this city offers, there are many resorts in Alwar, suiting different budgets. 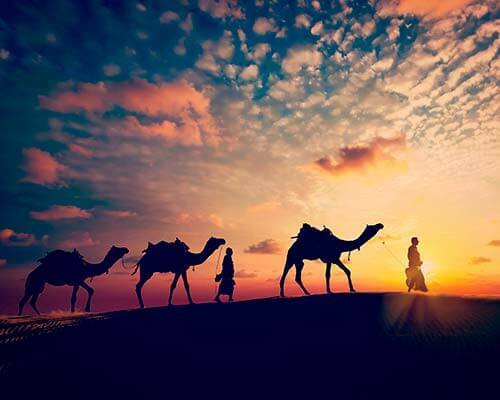 This blog here covers top 15 resort properties in this Rajasthani city that offer comfort at its finest! The list begins with budget options and ends on a luxurious note. 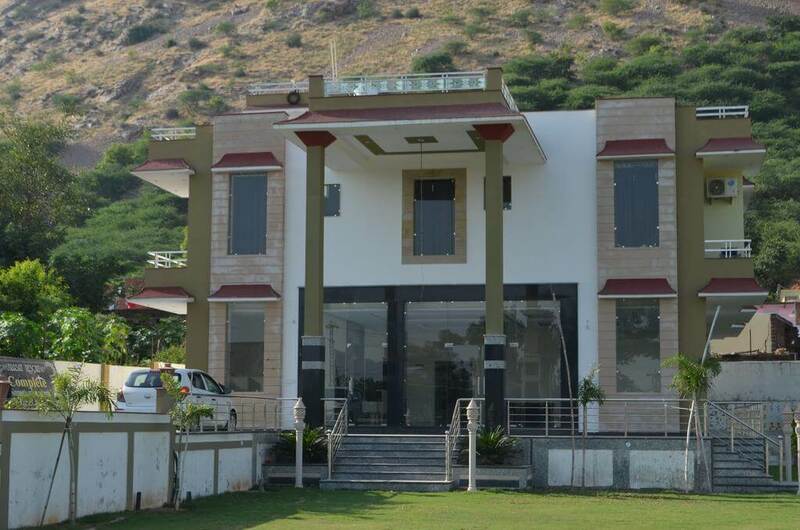 Jeet Resort is one of the best resorts in Alwar which is conveniently located at Sariska road. 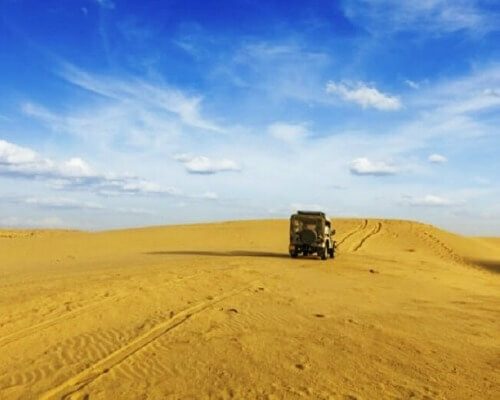 Ever since its inception in 2009, it gained popularity amongst business and leisure travelers. This resort operates from 12 AM to 11: 59 PM. It caters to the needs and preferences of guests, regardless of their age and preferences. 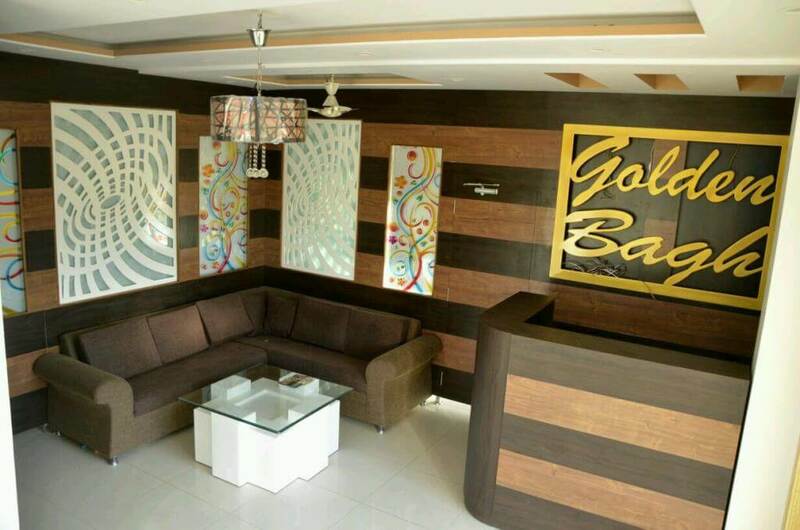 Golden Bagh Resort is among the modern and elegant yet simple resorts in Alwar Rajasthan. 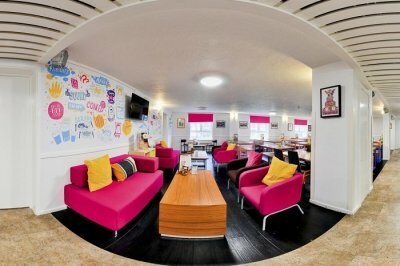 It guarantees a memorable and hassle free lodging experience for the inbound visitors. 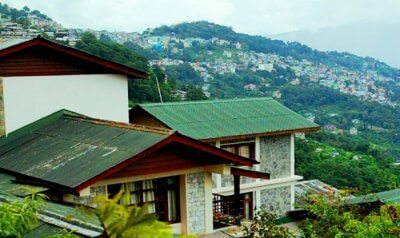 This resort offers an easy access to some of the top tourist destination spots of the city. 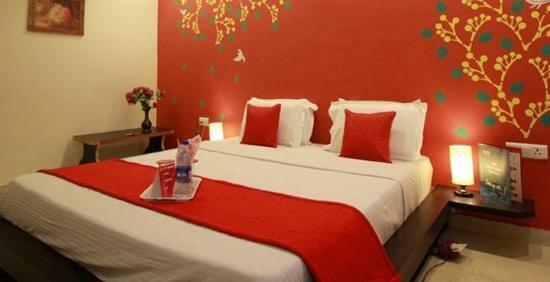 Amrit Hotel and Resort greets the discerning guests with warm hospitality and friendly approach. 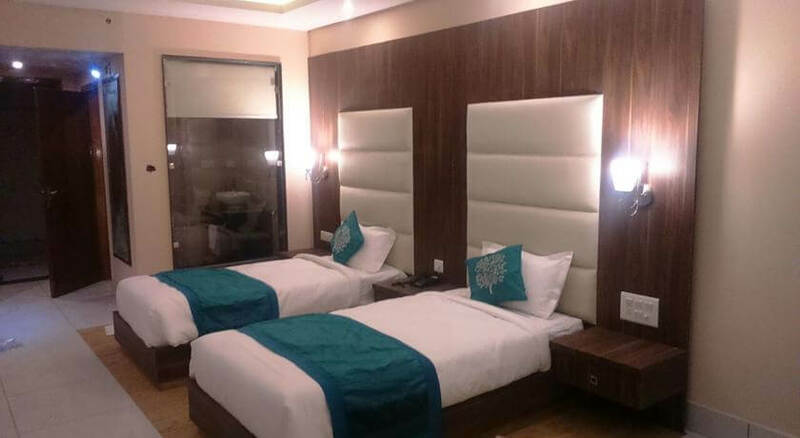 It comprises of fully air-conditioned rooms with plush interiors and state-of-the-art amenities. 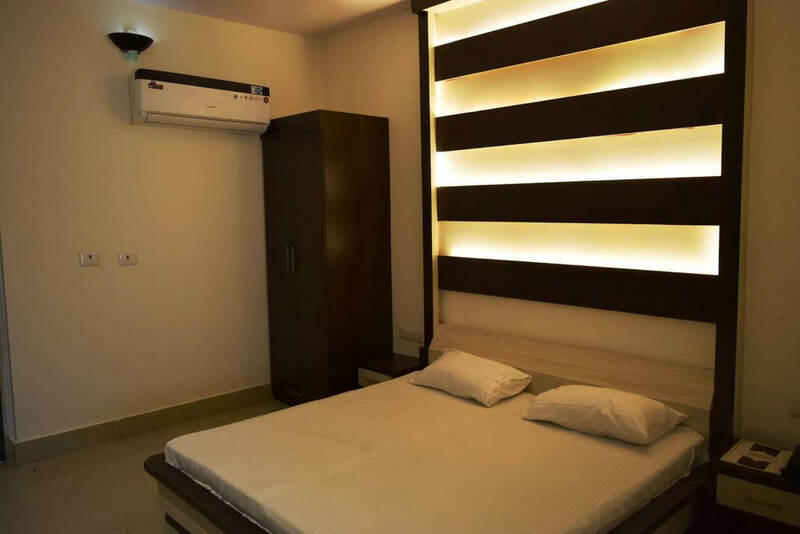 Each room has in store attached bathrooms with uninterrupted supply of hot and cold water. Sunrise Resort, which is located in heart of the city, is encompassed by charming and enchanting gardens. 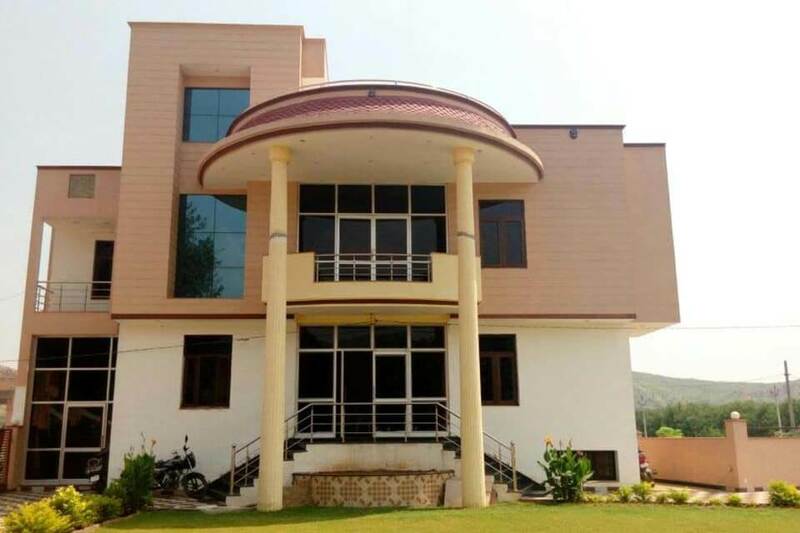 The guests can also view the picturesque views of Alwar city offering an easy access to the Bus stand and Railway Station. It is an excellent option for both business and leisure travelers. Gulmohar Sariska Resort, which is conveniently located at Bairat, features an outdoor swimming pool. Some of the other facilities provided by this resort include an in-house restaurant, 24/7 front desk facilities, room service and free Wi-Fi access. They serve delicious continental and Asian breakfast. 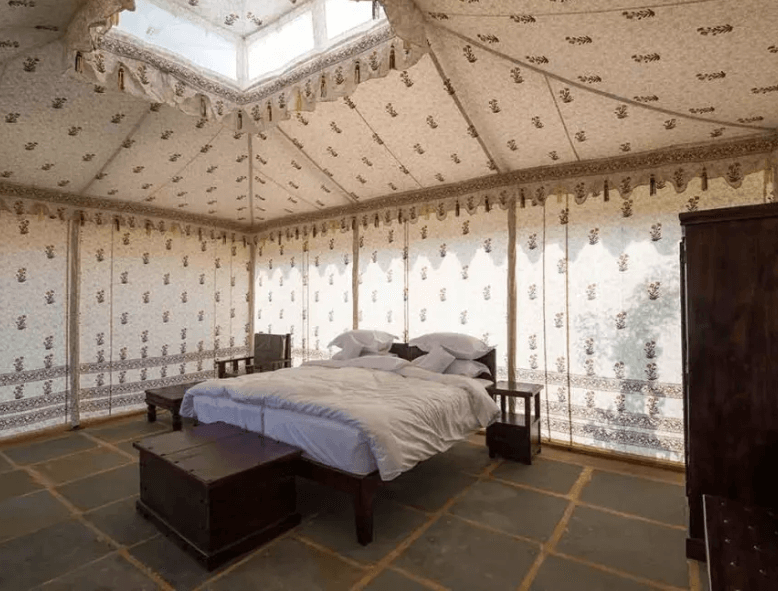 V Resorts Alwar Utsav Camp Sariska, which is located in the heart of the city, is just twenty-five miles away from some of the prominent Hindu places of worship in the city like Hanuman Temple, Bharthari temple and last but not the least, the national parks. 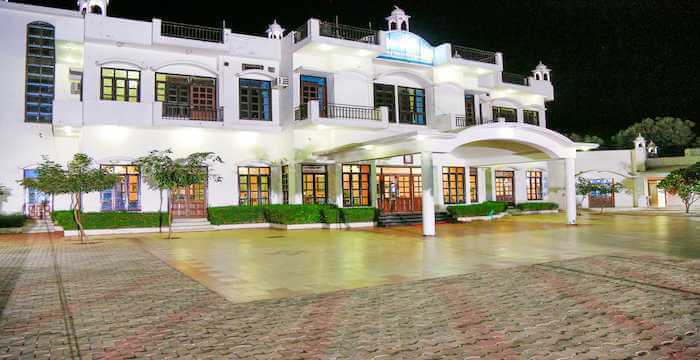 Ritumbhara Hotel and Resort is a perfect accommodation for the guests to rejuvenate their mind, body and soul. The outdoor pool, open-air restaurant and the panoramic views of the surroundings are surely a plus. 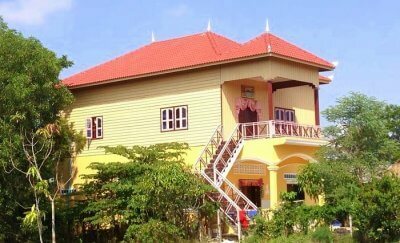 Each rooms are fully air-conditioned with a dining table and attached private bathroom. 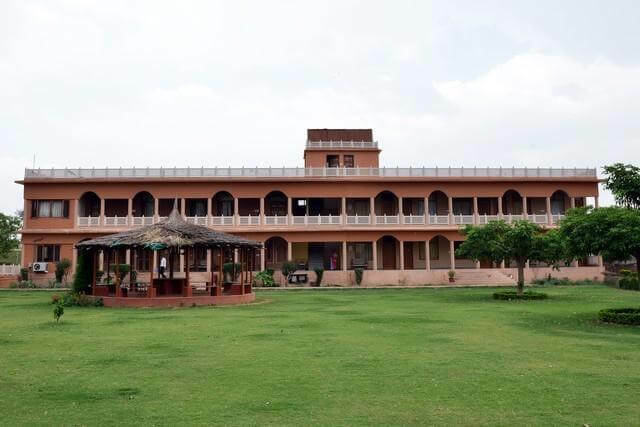 Our list of best resorts in Alwar would be incomplete without mentioning this one. 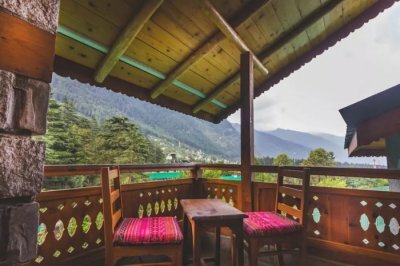 Kanwal Resort is a three star property featuring free Wi-Fi access, fully air conditioned rooms with attached bathrooms. There’s an Indian restaurant that serves lip smacking Asian cuisines at unmatchable rates. The resort serves continental breakfast each morning. 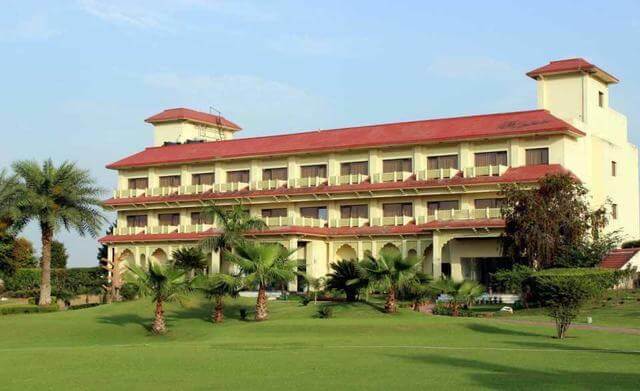 Raj Mahal Resort and Spa serves free continental breakfast for the discerning guests. One of the major highlights of this place is that they provide free self-parking lots, flat screen TV with cable channels etc. You can avail the free Wi-Fi access as well. Shiva Oasis Spa Resort comprises of free Wi-Fi access, an outdoor swimming pool. In addition, esteemed guests can take advantage of the free parking lots. 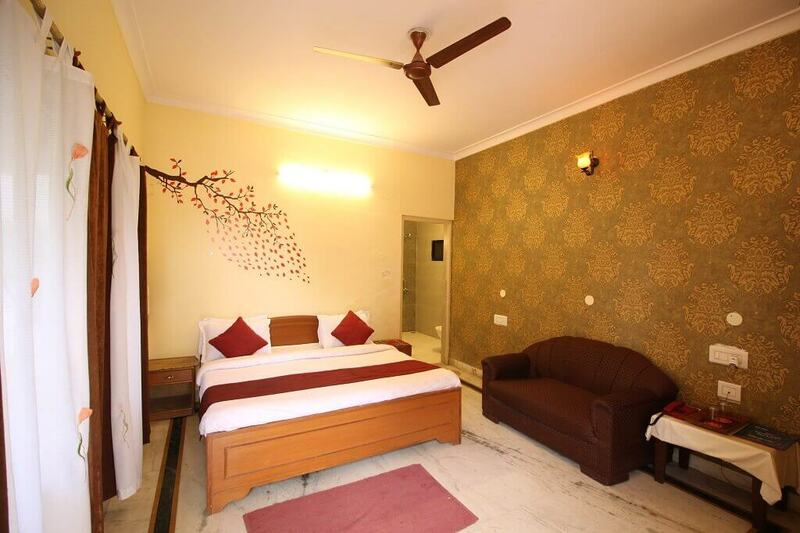 Each room are well-equipped with flat screen TV that has satellite channels. Certain area has a private lounge for guests to sit back and relax. Grand Hira Resort Neemrana features an outdoor pool, which makes it among the finest resorts near Alwar Rajasthan. If you are traveling with family you’d love the children’s play area provided with special care. It houses a terrace that provides splendid views of the pool and the surroundings. The guests can also savor delicious meal while sipping a cup of hot coffee at the restaurant. 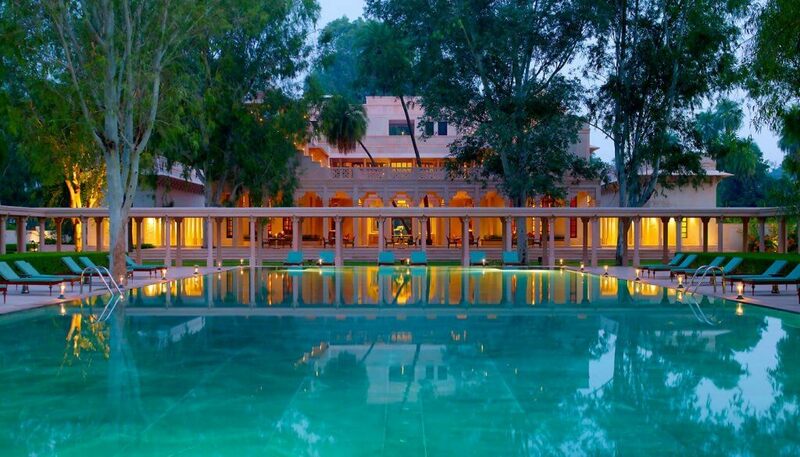 Amanbagh Resort is a five star resort which is situated at the base of Aravali Hills in Rajasthan. 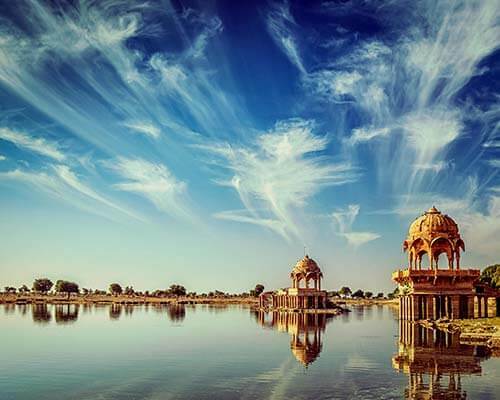 It would take only 90 minutes drive from Jaipur Airport to reach this place. The guests can avail facilities such as personalized ayurvedic wellness immersion for a period of 21 nights. 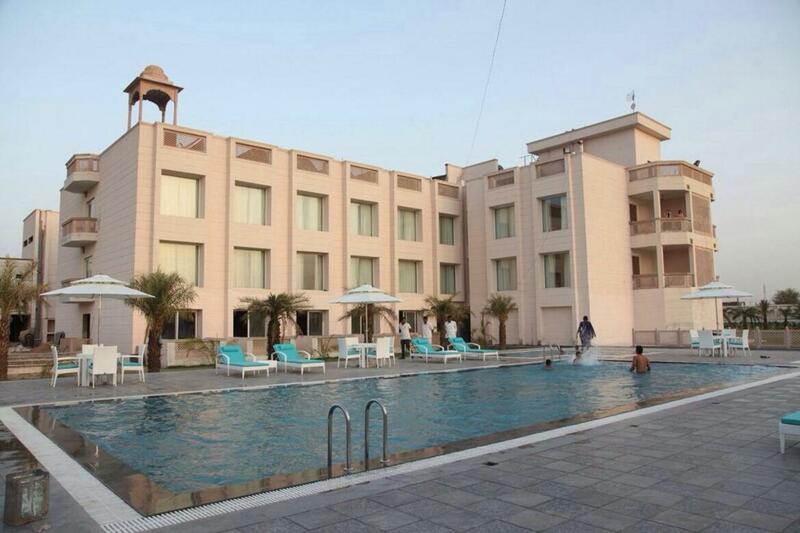 If you are looking for luxury resorts in Alwar with swimming pool, look no further. 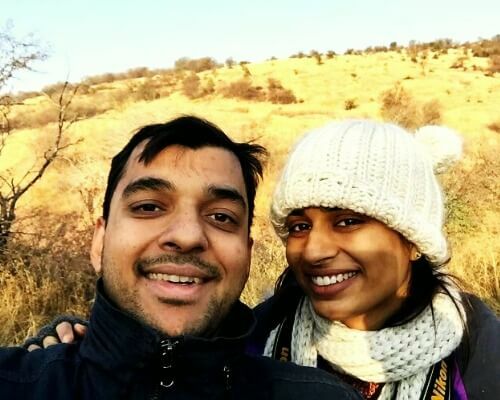 Sariska Resort Alwar makes the guests feel at home while away from home. 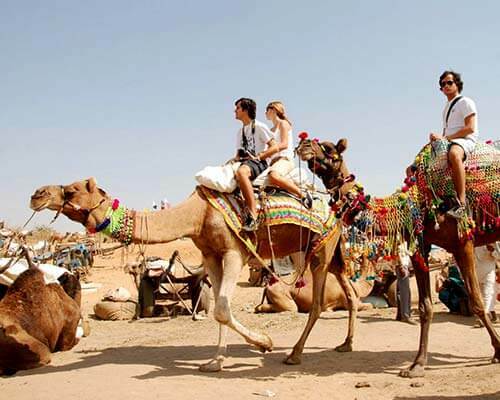 They cater to the needs and requirements of the tourists such as providing basic amenities at nominal rates. 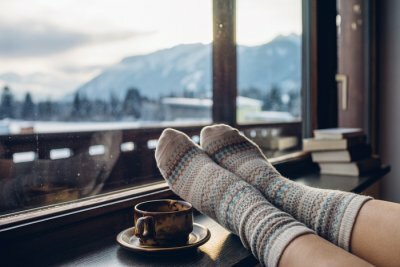 You can spend some quality time with your friends and families. The check-in and checkout time of this resort is 2PM and 12 PM respectively. 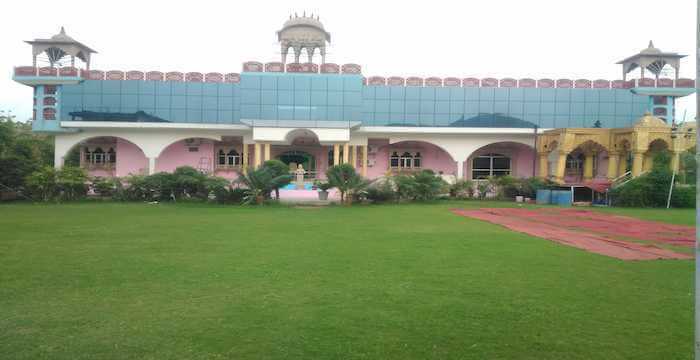 It is indisputably one of the best resorts in Alwar. 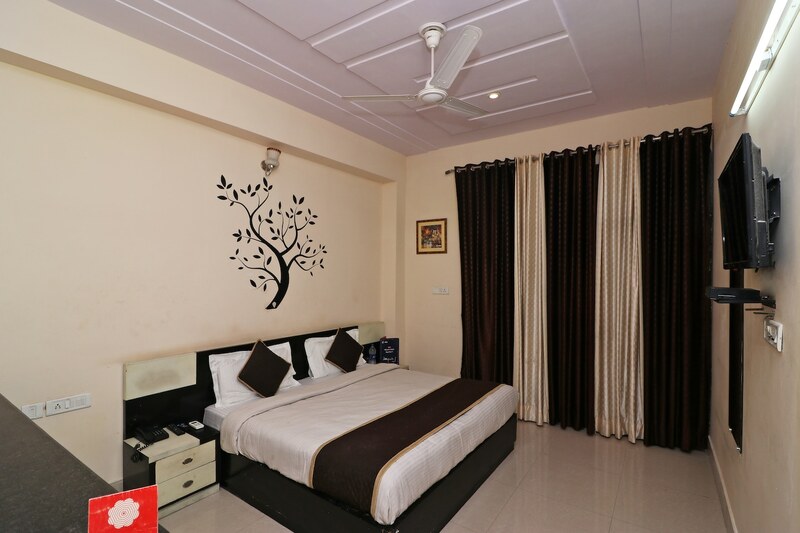 The basic facilities offered by this resort include air-conditioned rooms, king sized bed, 24/7 front desk facilities, ceiling fans and non-smoking rooms. 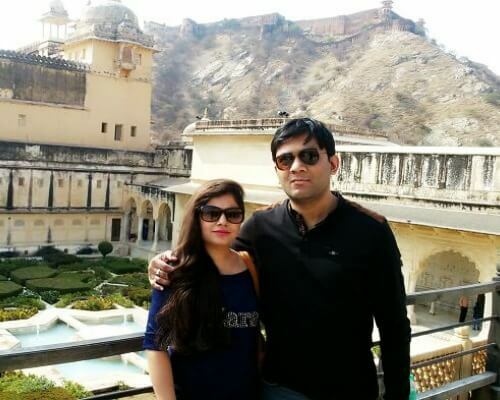 If you are planning a wonderful tour to this city, ensure you have included one of the above-mentioned resorts in Alwar in your bucket list. 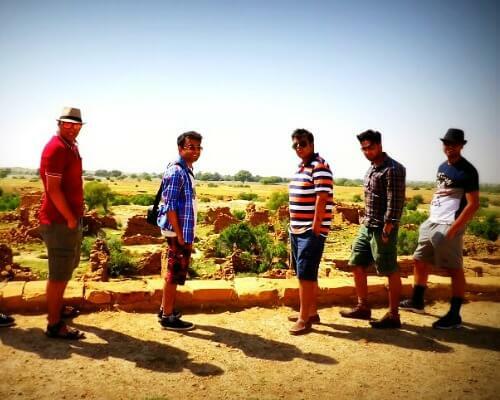 Further Read: 10 Best Things To Do In Bikaner That Will Make Your Rajasthan Holiday One-Of-Its-Kind!